old original recipe remains second to none in the world. juice guarantees the wonderfully fruity flavour and wholesomeness. 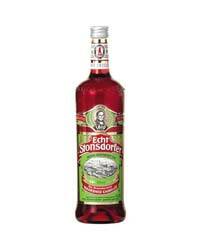 It’s the only herbal liqueur with a high content of blueberry juice.